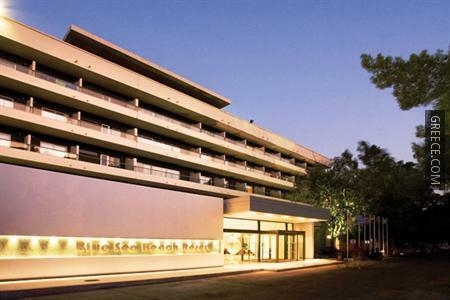 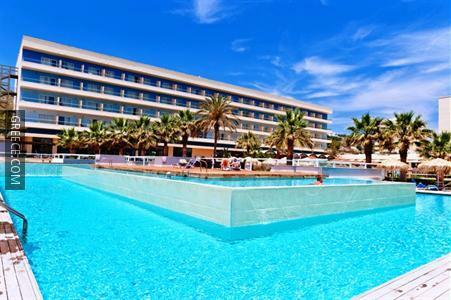 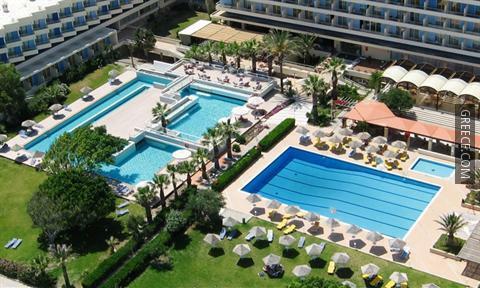 Situated within the scenic parkland of Faliraki, the Blue Sea Beach Resort offers large accommodation and a wide range of facilities, such as outdoor tennis courts, a sauna and a Jacuzzi. 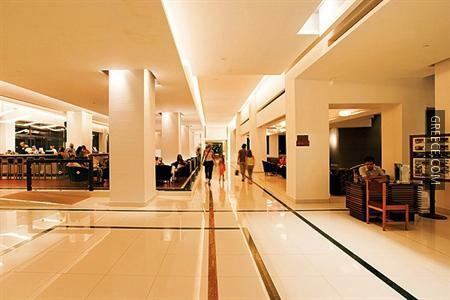 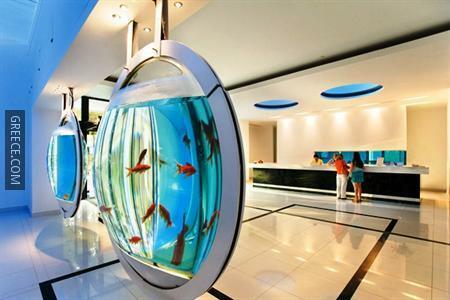 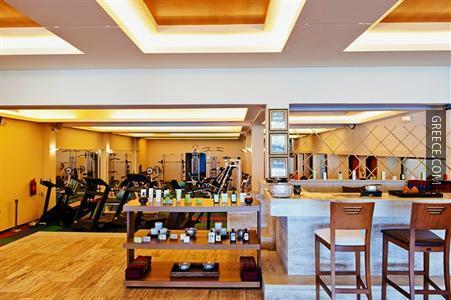 It features a fitness centre, a spa & wellness centre and an indoor pool. 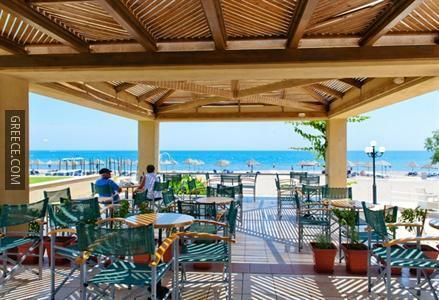 This non-smoking resort provides a number of amenities including a kids club, a kids pool and a poolside snack bar. 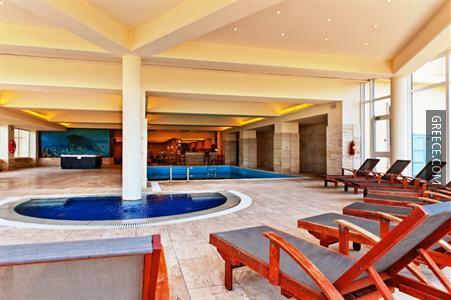 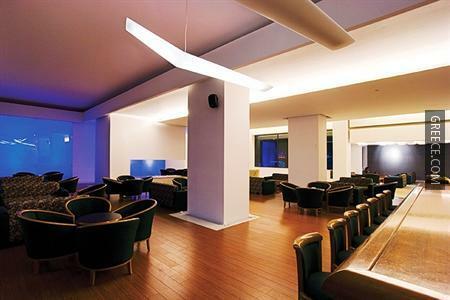 Guests are also able to take a dip in the swimming pool and relax with a beverage at the poolside bar. 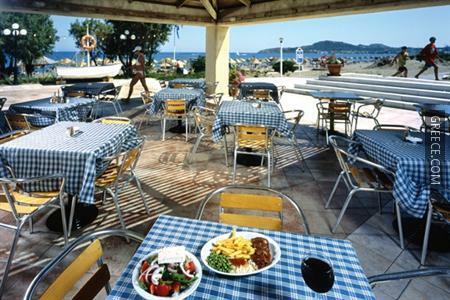 The resort's multilingual staff will be happy to provide dining suggestions and assist you in organising your stay in Faliraki. 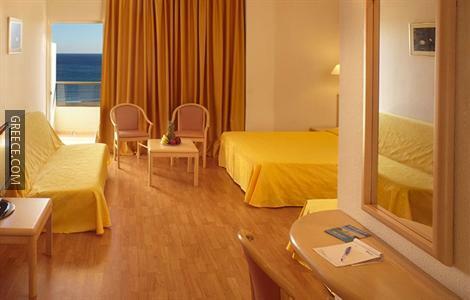 All of the spacious rooms at the Blue Sea Beach Resort are equipped with cable / satellite channels, complimentary toiletries and a refrigerator. 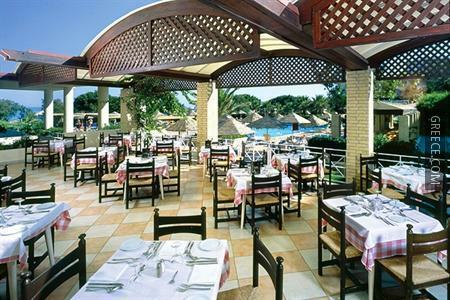 The Blue Sea's restaurant serves Greek cuisine for lunch, as well as a buffet breakfast each morning. 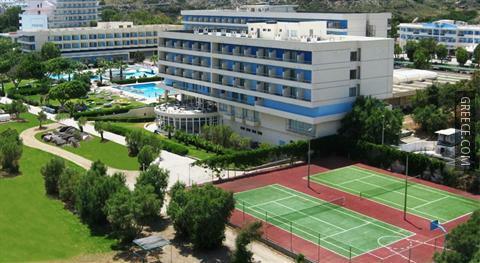 Diagoras International Airport is under a 25-minute drive from the Blue Sea Beach. 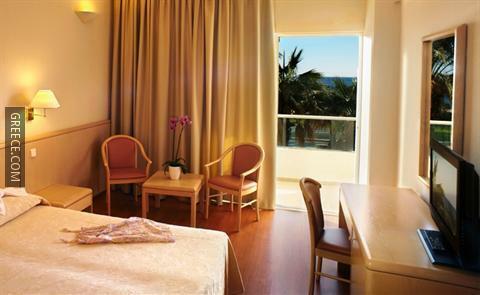 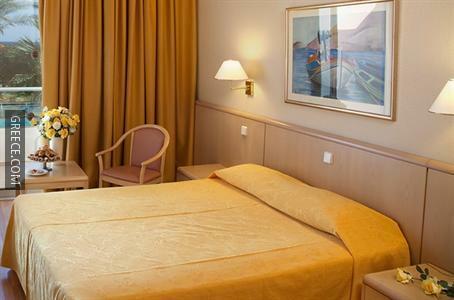 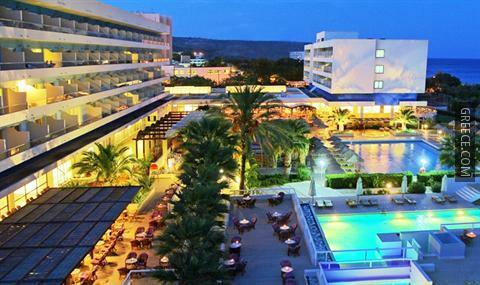 Guests are able to visit Rhodes City, situated a short drive away from the resort.